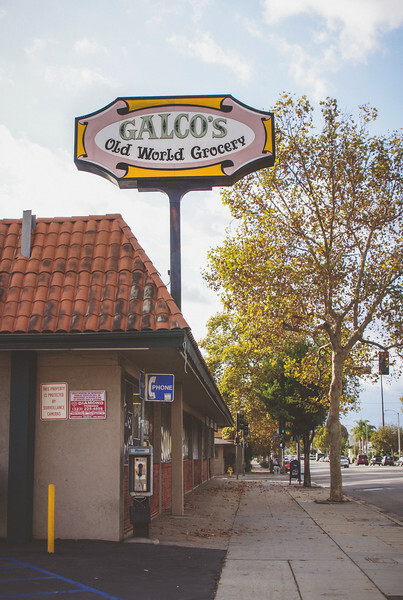 Galcos Old World Grocery has been nestled quietly in Los Angeles' Highland Park neighborhood since 1897. But did you know it's the soda shop of your dreams? 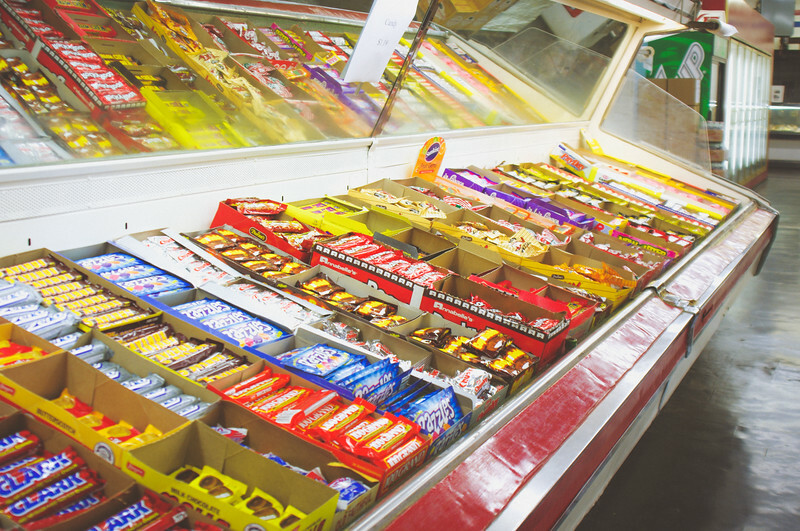 Galcos is the type of shop that every kid longs to visit. I know I sure did! As a child, I can remember feeling flat when I peered at the same old soda bottles lining the convenient store coolers. I was wishing for more variety, cool colors, and new flavors to try. It wasn't until I walked into Galcos that I truly understood what the word variety meant. Opened more than 100 years ago, this family owned shop began as an Italian deli and market. Over the years Galcos became famous for their giant Italian sub sandwich, The Blockbuster. In the 1990's the store owner's son took the reins, and suddenly Galcos Soda Shop was born. Apparently, he had developed an affinity for soda pop as a child, and the rest is history, my friends. Galcos website claims that the shop is "devoted to the art of soda pop" and, boy, is that ever true! 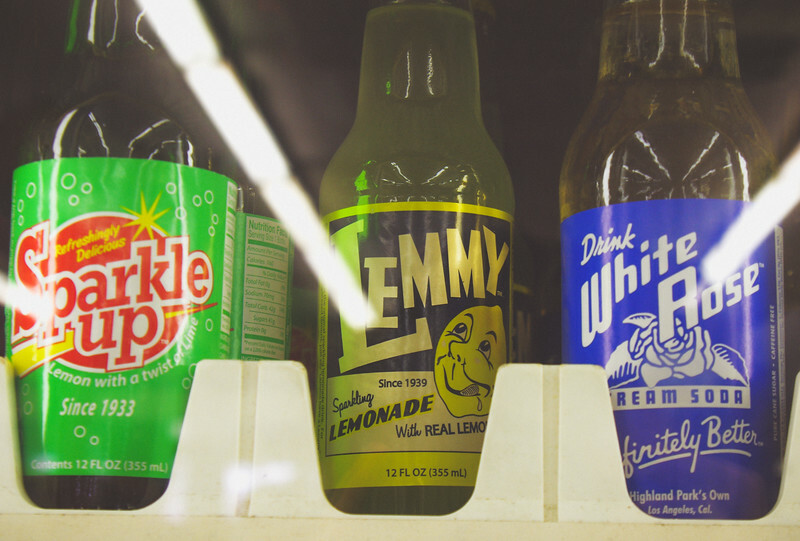 With over 700 soda varieties, this shop has something for everyone. 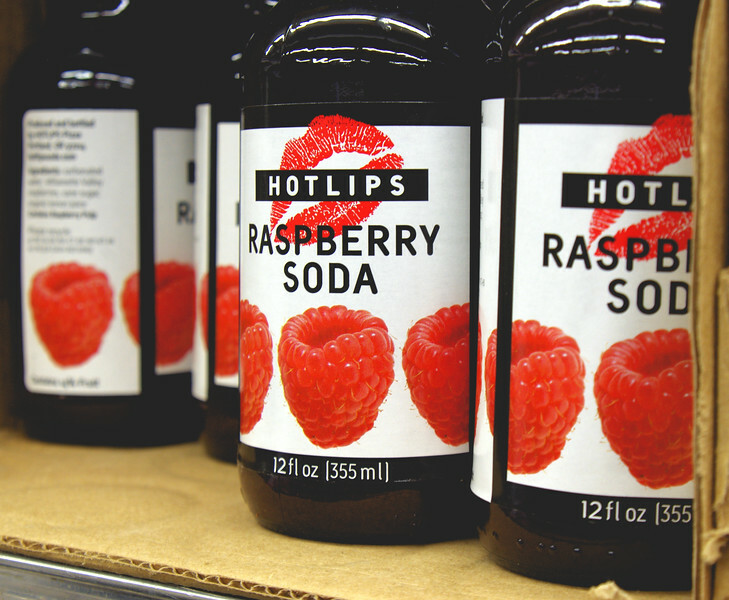 The shop caters to small-batch soda makers, featuring one-of-a-kind flavors that you're not likely to find anywhere else. And who doesn't like a small business that supports other small businesses? One of the most fun things about Galcos Old World Grocery was the Soda Creation Station. Kiddos and adults alike can have fun choosing from over 100 different flavors to create their own soda concoction. Bottle your best bubbly brew and bring it home to share or savor. 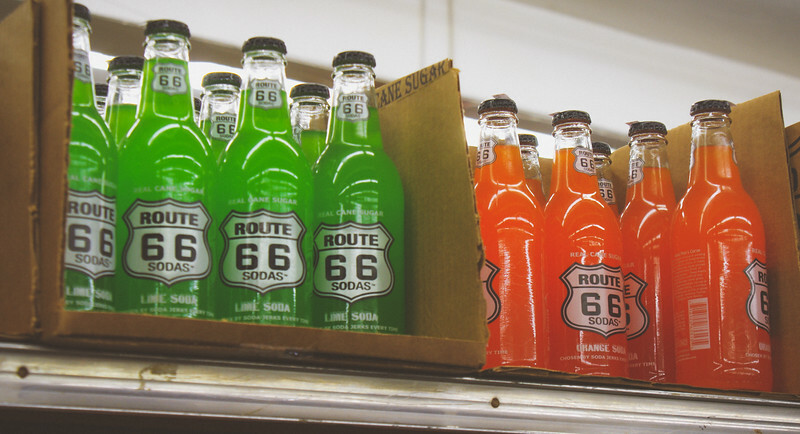 We were amazed to see the nearly never-ending rows of soda pop bottles. It felt like we were there for hours reading labels and looking for the next best thing. Trying to decide on a single bottle of the sugary stuff was tough! Bringing me, a notoriously difficult decision maker, to the land of soda pop was probably not a smart idea, Mr. Professor. Talk about trouble? After exploring the soda aisles for what seemed like forever, we finally made our selection. It was then that we stumbled on the other best part about Galcos: the retro candy selection. I'll be honest, seeing candy cigarettes transported me right back to 1987! When it comes to throwback candy this shop has it all: Pop Rocks, Mallo Cups, Rocky Road bars, Now & Laters, Charleston Chews, and more. The past kept coming back as I stumbled into a collection of retro toys, yet another fun addition to Galcos collection of goods. I could have spent all day mooning over my memories, but there was more to see! Something for Mom & Dad, too! 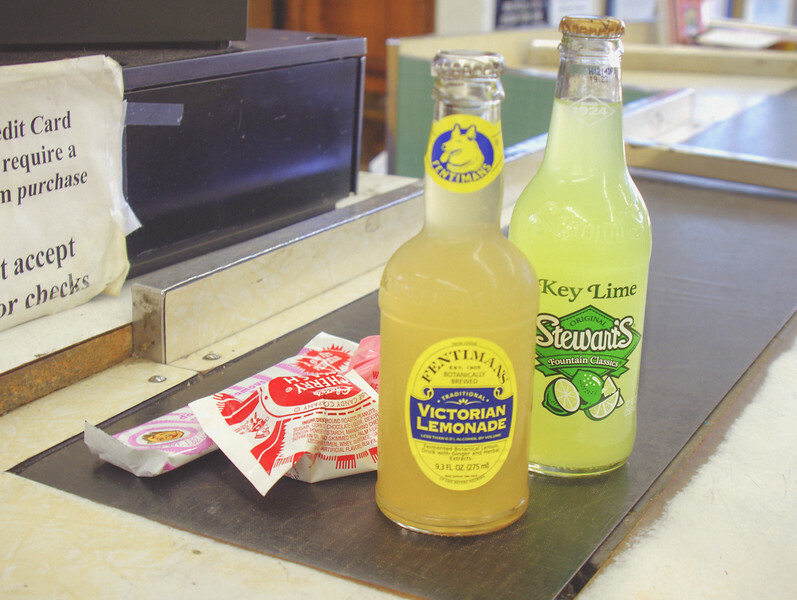 Variety is definitely king at Galcos Old World Grocery. And the variety doesn't end with the soda and candy. Galcos is also home to a wide variety of adult beverages, offering over 600 varieties of craft brews. 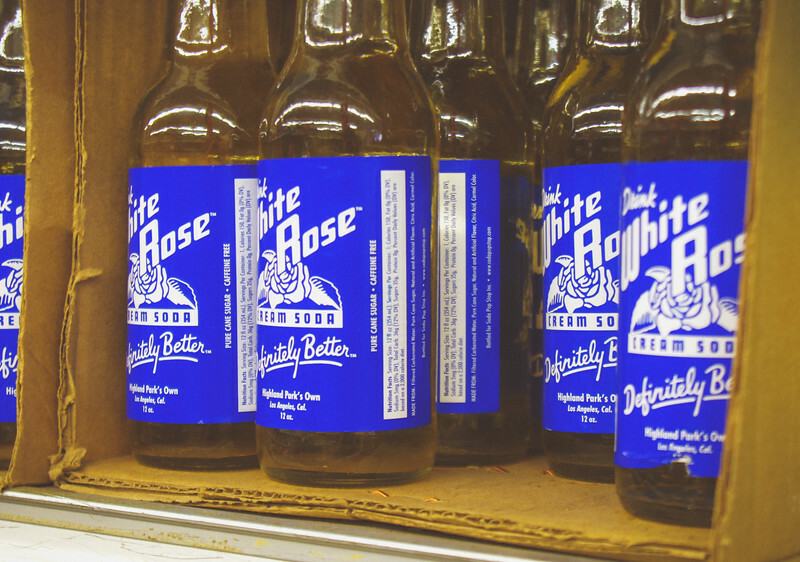 The shop's motto "Freedom of Choice" shines through yet again when you explore the many refrigerated cases in search of a new brew to bring home. By the time we picked our sodas and candy, we were too excited to be hungry. We decided to go back again for a taste of The Blockbuster sandwich, something that's high on our list of things to do in LA. But, to be honest, I really don't need a reason to go back to Galcos. The vintage candy aisle and soda selection are enough to keep me coming back for years to come. If you're looking for more fun things to do in Los Angeles, don't miss my growing collection of articles about my adopted hometown. My husband would LOVE the selection. He really enjoys trying new things that may be old as time 🙂 Great post!